Since 1922, M.L. Leddy’s has created custom, handmade boots, saddles, clothing, belts, buckles and much more for discriminating customers all over the world. 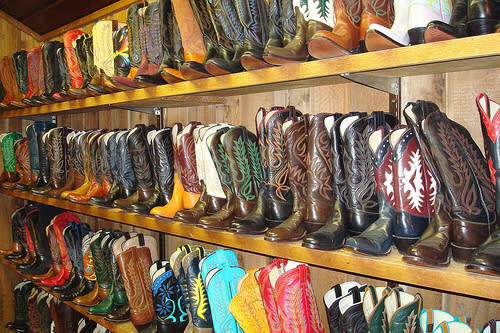 The company’s line of men and women’s Western-influenced clothing and famed Vaquero boots are available in the showroom.